Watch full Marvel’s Avengers Assemble Season 5 Episode 7 full HD online. Cartoon video Marvel’s Avengers Assemble Episode 110 online for free in HD. As Baron Zemo continues to decrypt his father’s files, T’Challa finds that Wakanda’s computers have been hacked and traces it to Pele Pele which T’Chaka and N’Jadaka couldn’t develop due to volcanic activities. Upon arrival, he is hunted by Kraven the Hunter as part of the latest episode of “Kraven’s Amazing Hunt” upon N’Jadaka allowing him and his production crew on Pele Pele. 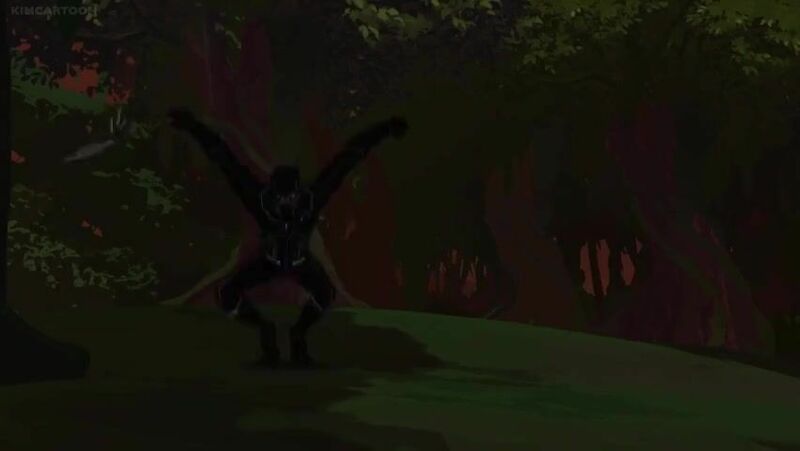 Even when he defeats Kraven, he’ll still have to face N’Jadaka in his Killmonger alias. Meanwhile, Shuri and Zemo work to eliminate the Shadow Council’s virus from Wakanda’s computer systems.